Bestel Prawn Crackers and Satay voordelig bij de grootste kinderboekwinkel van Nederland. Levertijd 1 dag. 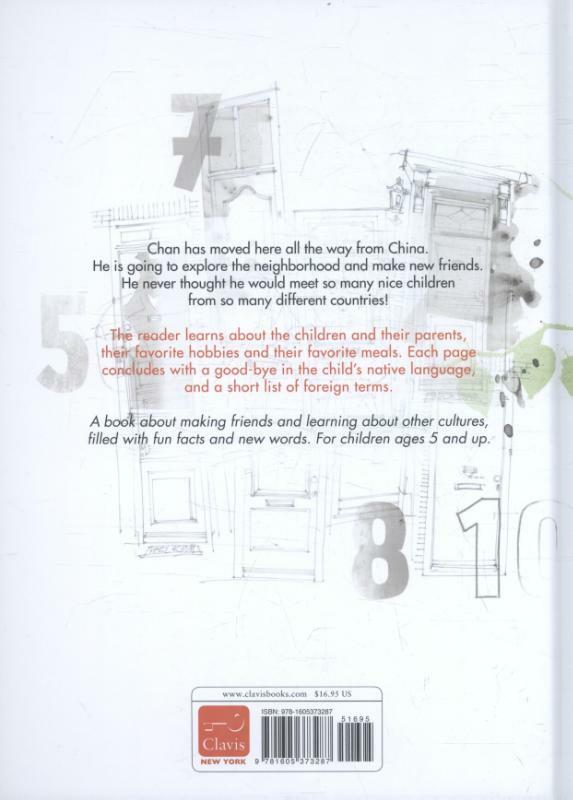 Chan moved all the way from China to the street he lives in now. He explores the neighborhood to find new friends, but he never expected to meet so many! There are so many lovely neighbours from different cultures. They have so many stories to tell in so many different languages. 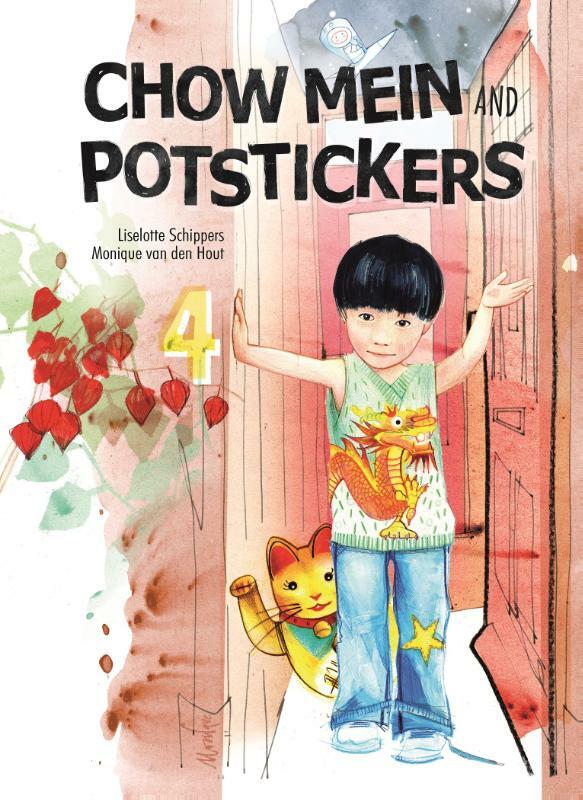 Prawn crackers and Satay is a rhyming picturebook about making friends and discovering new cultures.